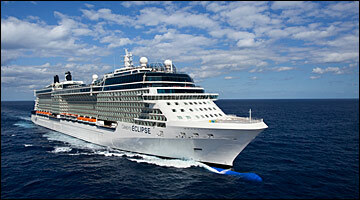 Onboard Celebrity Eclipse, your journey becomes a destination in itself. 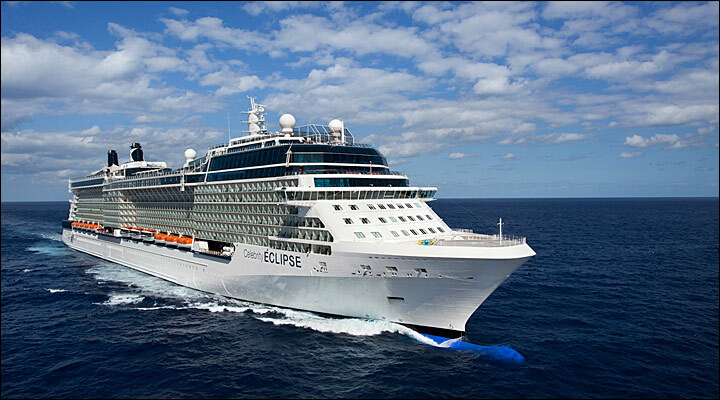 Whether you choose to treat yourself to an indulgent treatment at the world-renowned Canyon Ranch SpaClub, or get competitive with some games at the Lawn Club (our very own half acre of real grass), there’s luxury on every level onboard Celebrity Eclipse. As night falls, head to the Martini Bar where you can enjoy a cocktail; where talented bartenders transform mixing your evening drink into jaw-dropping entertainment. Or, simply sit back and admire the night sky from the Sunset Bar on the top deck.